The duo's 17-year friendship is full of praise and love, the stuff true friendships are made of. Janet Jackson and Missy Elliott have always had a friendship we admire. Although a love of music brought the two together, the two have now been friends for over a decade due to their kindred spirits. The two often share photos together — earlier this month, Elliott shared a pic of herself and Jackson looking flawless, and in August, Elliott was in attendance as Jackson accepted her BMI Icon Award — they often have nicknames for each other. During the event, Elliott also shared just how good of a friend Jackson is to her. “The times that I may have felt like giving up, she’s always gave me an encouraging word and I’ve watched her as a strong, black, powerful woman who’s had to overcome many obstacles,” the rapper said. So, just how far back do these two go? Let’s take a quick look inside Elliott and Jackson’s incredible friendship. Jackson and Elliott’s friendship began when the pair teamed up for Jackson’s “Son of a Gun,” a single from the singer’s seventh album, All For You. The track also featured Carly Simon. Elliott and Jackson would later team up again for “Burn It Up!,” a song from Jackson’s 2015 album Unbreakable. Never-ending praise throughout the years. Since working together and becoming close friends the two have had nothing but kind words for each other, especially over the last year as Jackson has returned to the spotlight. 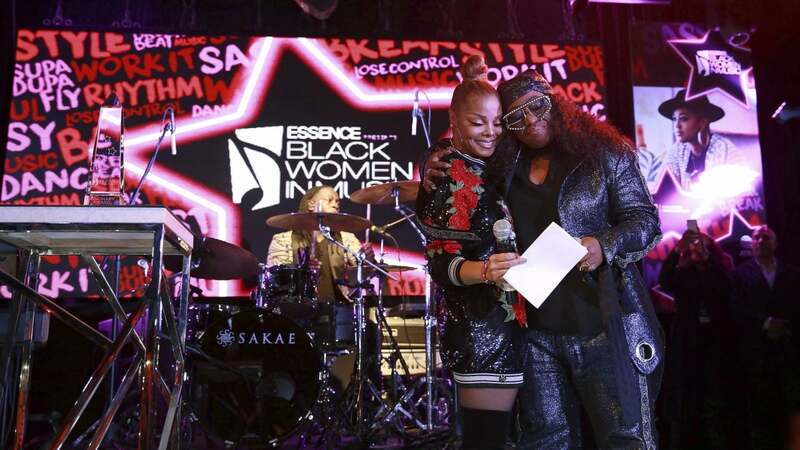 Earlier this year at ESSENCE’s Black Women in Music event, Jackson paid tribute to Elliott with a heartfelt speech. Elliott later took to social media to admit that she “couldn’t stop crying tears of happiness” after Jackson’s tribute. 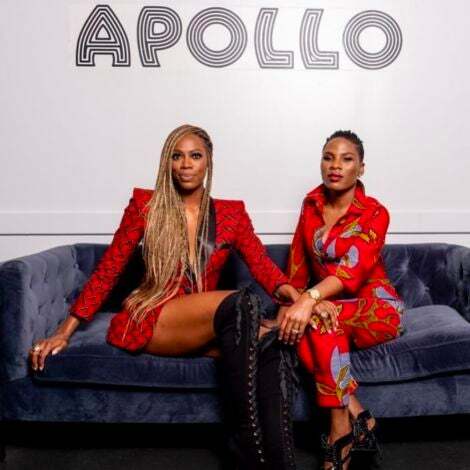 The friendship between these two music icons is proof that even in an industry where competition often reigns supreme, you can just as often find sisterhood.